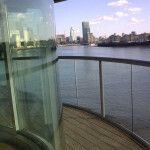 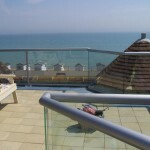 Straight and curved glass cost effective balustrades and railings for beautiful balconies with clear views. 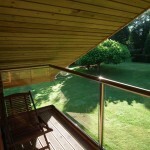 Glass is a perfect product for balconies. 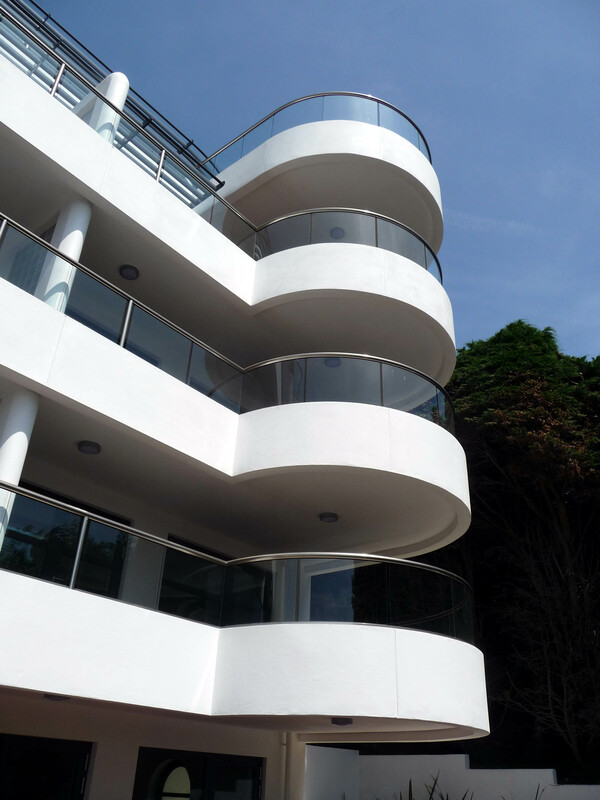 It has the strength to resist stresses, provides a clean highly aesthetic look and complements many other materials it goes together with. 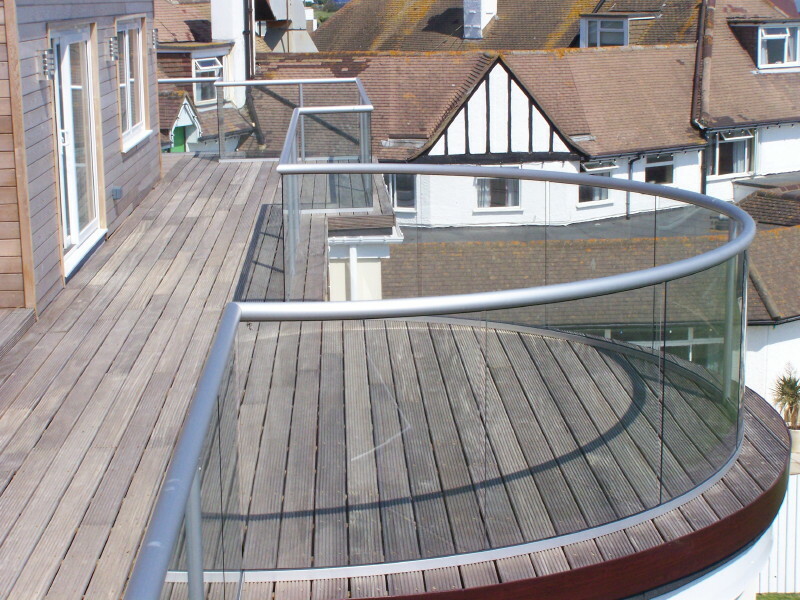 We offer straight and curved glass balustrading systems for balconies and terraces. 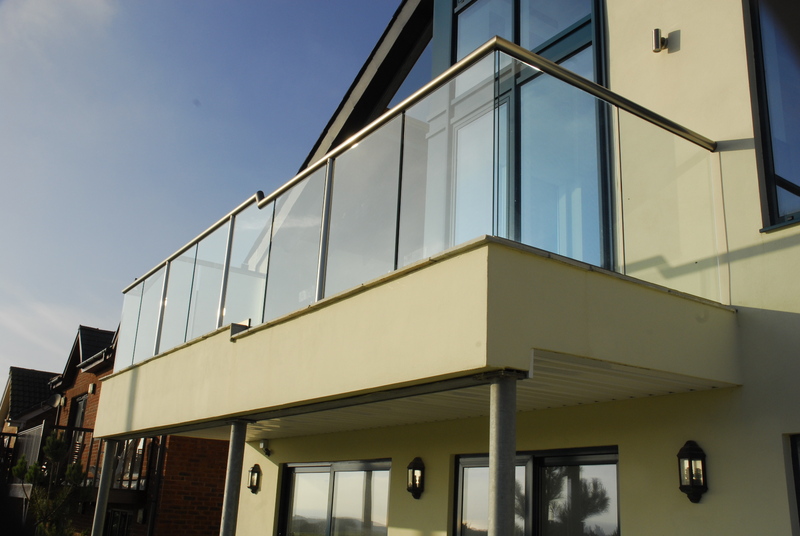 You can plan your balcony with our standard bannisters or order a custom glass balustrade according to your requirements and design. 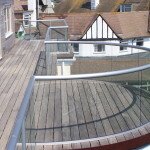 Glass balustrades weight is a critical factor in calculating the reaction load of the balcony structure. 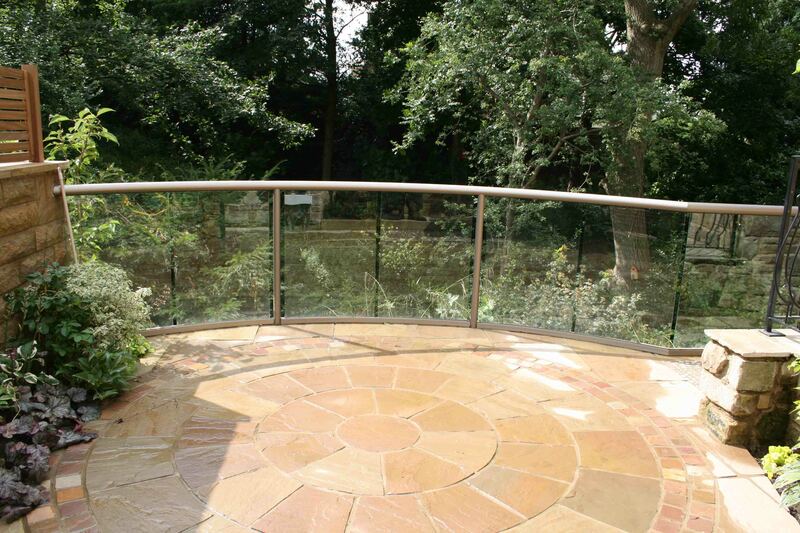 The more weight the more structure is needed to counter and support the weight. 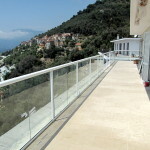 Balcony system glass balustrade weighs (10mm clear toughened glasses): 30 kg per metre appx. 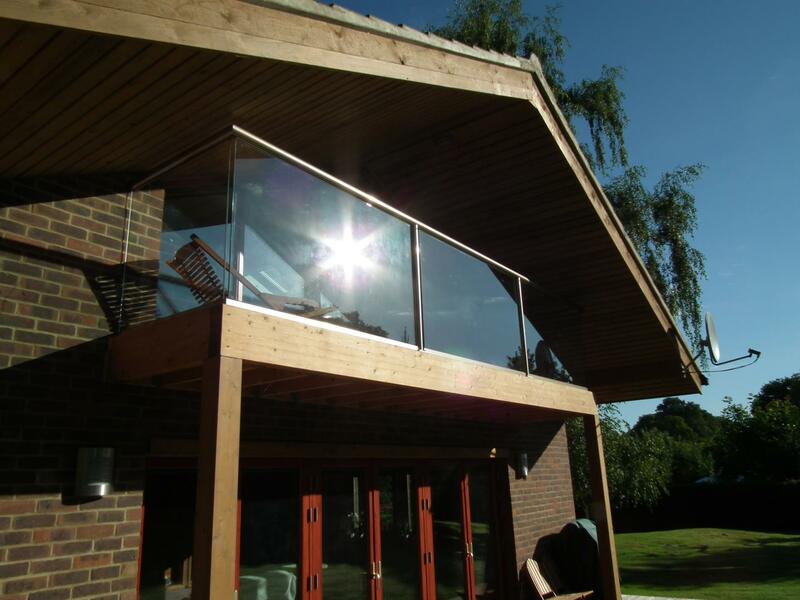 Traditional posted system weight (10mm clear toughened glasses): 40-50 kg per metre appx. 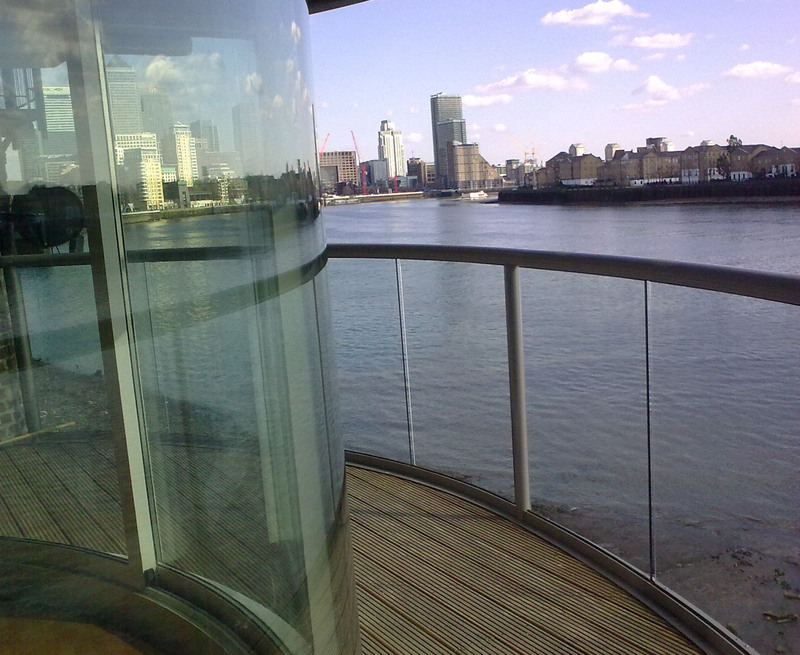 Structural glass balustrade system weight (15mm clear toughened glasses): 70-80 kg per metre appx or more. 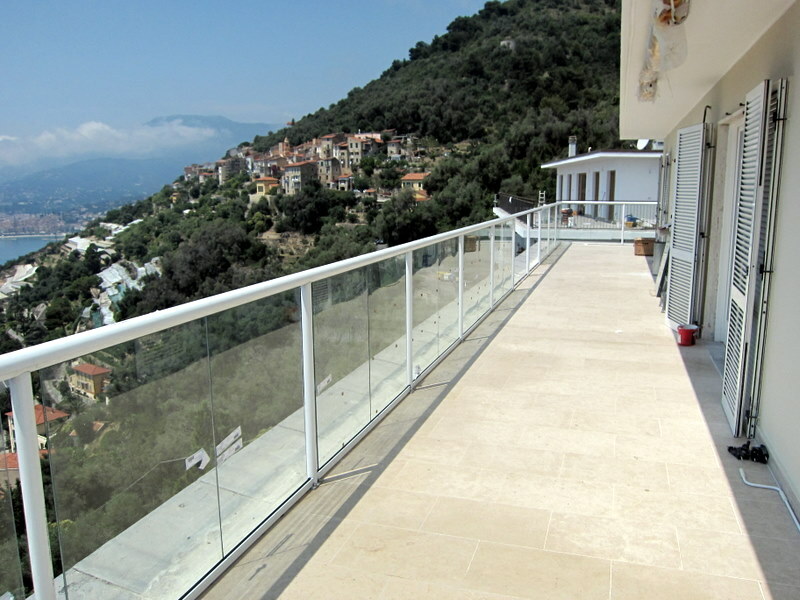 A rough estimation of Balcony Systems glass balustrades costs and comparison to the market prices. 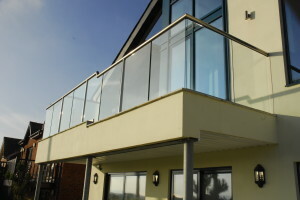 Balcony system glass balustrade (10mm clear toughened glasses) appx price: £300 per linear metre. 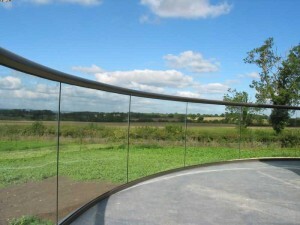 Traditional posted balustrade (10mm clear toughened glasses, stainless steel) appx price: £350-£450 per linear metre. Structural glass balustrade system (15mm clear toughened glasses) appx price: £700-£950 per linear metre. 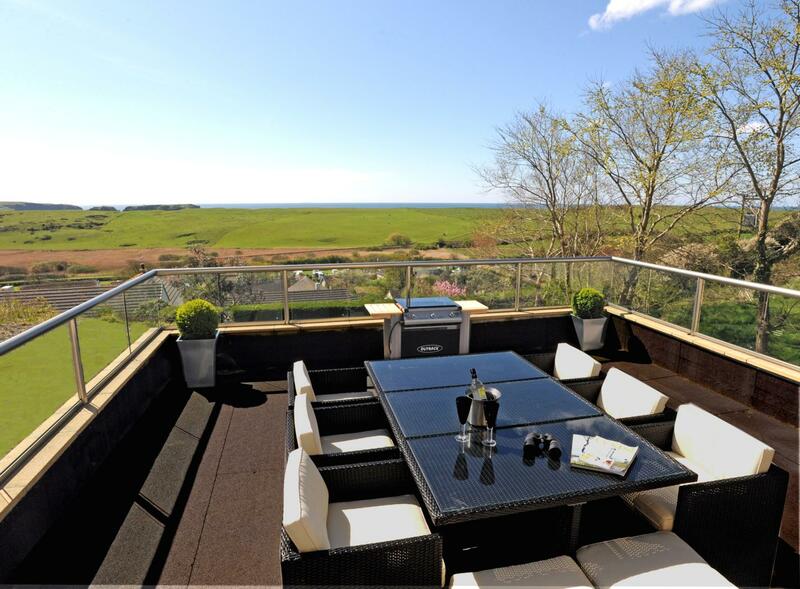 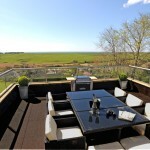 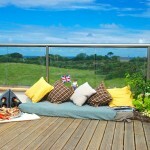 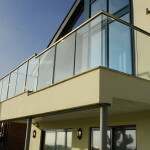 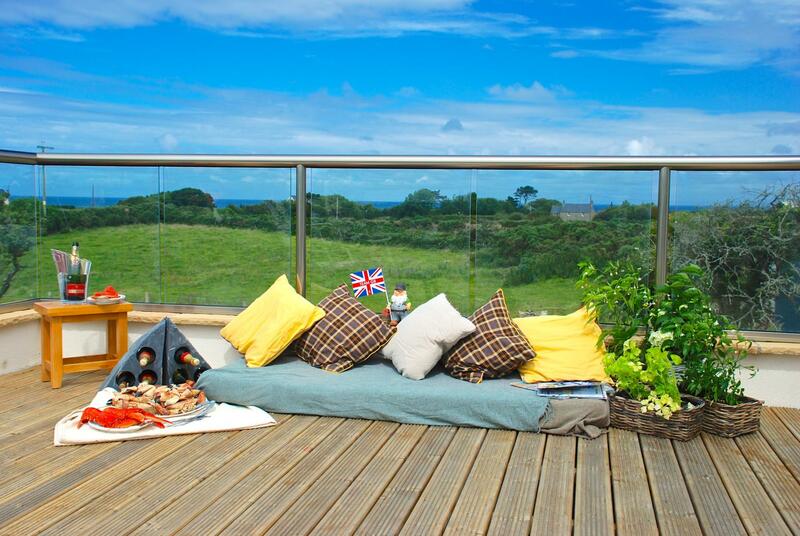 I have a balcony 5.5m x 2.5m which we would like a glass balustrade fitted. 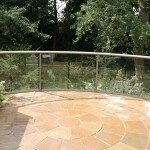 Can you please give me a price and suitable specification to supply and fix. 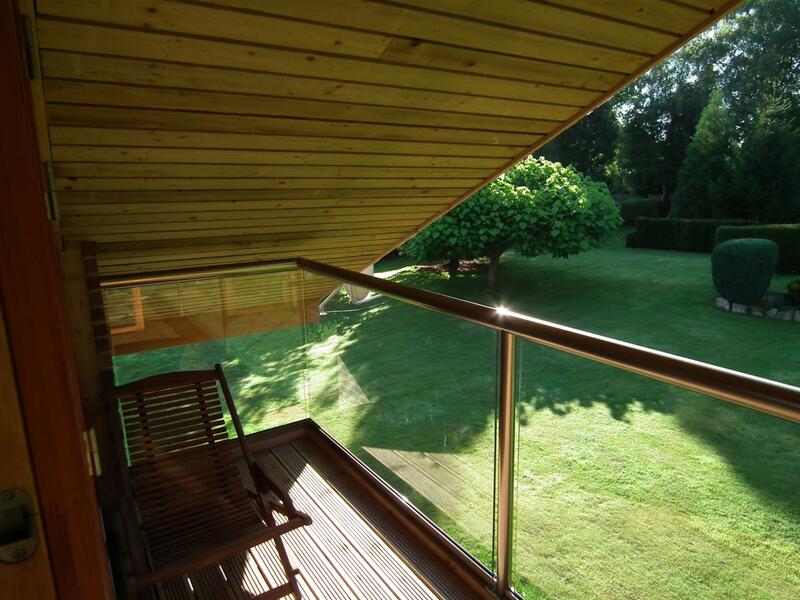 The project is in Herefordshire. 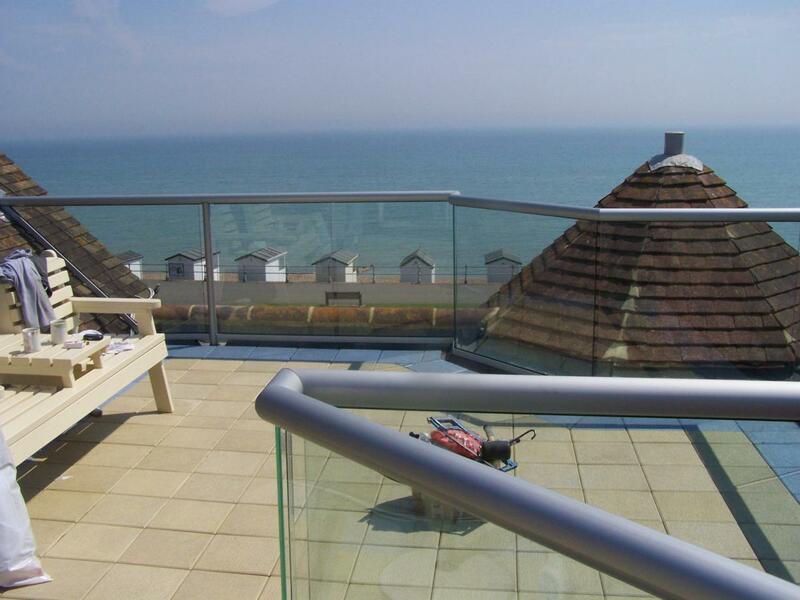 Dear Steven, thank you for your enquiry. 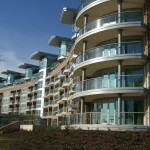 one of our sales team will be in touch with you regarding this. 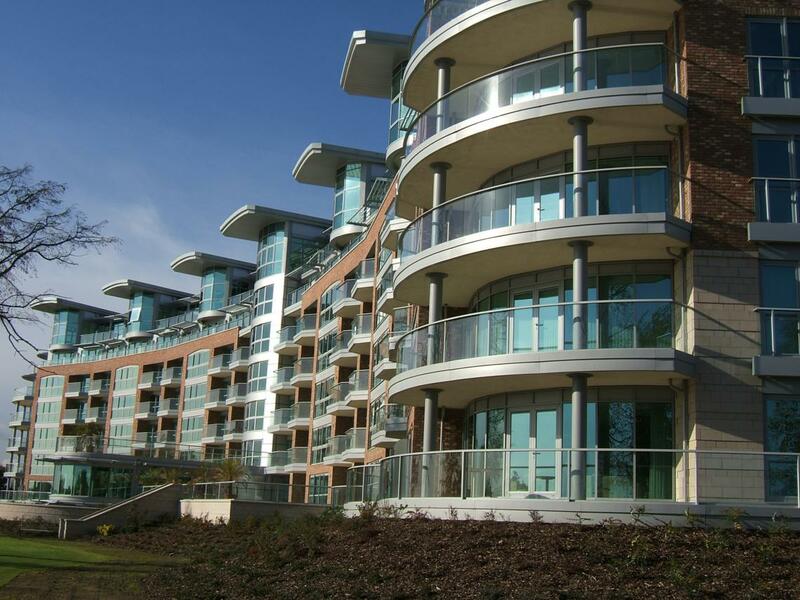 If you wish to call us in the mean time our number is 01342 410411. 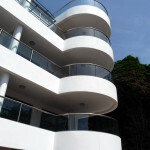 I installed the two balconies myself in a total of 42 hours. 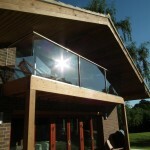 The complexity of the angles in the larger balcony measuring 2m by 3m and 4m presented more of a challenge. 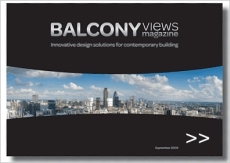 However, design assistance from Balcony’s technical team helped to ensure the whole job went smoothly.